We are a well-renowned organization in the industry to provide our patrons the best quality array of Natural Honey. Gujarat General Food Chem Pvt. Ltd. 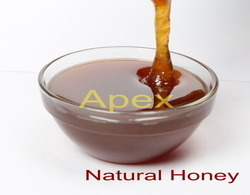 Available natural honey - SKU size: 500 gm and 1 Kg in PP Bottle. 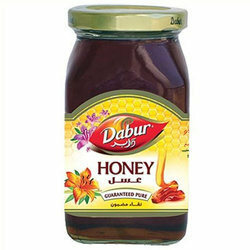 ZAMZAM Brand Honey.Available 20 gms , 50 gms , 100 gms , 250 gms , 500 gms, 1 Kg. With the help of our skillful professionals, we are engaged in supplying Natural Honey. Being a client-centric organization, we are engaged in manufacturing exclusive collection of Raw Honey.